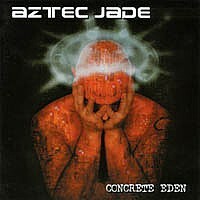 This was the last album released by Aztec Jade, Leon and Tim's former band. The album contains a "mini-epic" about the rise and fall of a world dictator. To hear the clips below, you will need an mp3 player. Download one here for free.